As a multidisciplinary workspace, ANC moves seamlessly between advertising and strategic design including corporate identities, investigating corporate cultures, retail design, graphics and packaging to transform client businesses. Alok also runs Filter, a creative lab for designers to showcase original products and content. 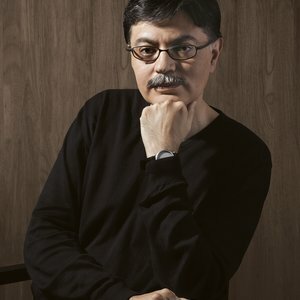 Prior to ANC, Alok was the National Creative Director of Grey Advertising, India and a member of the Grey Asia Pacific Creative Board.